Looking for a fun and affordable business? Then you’re in the right spot! 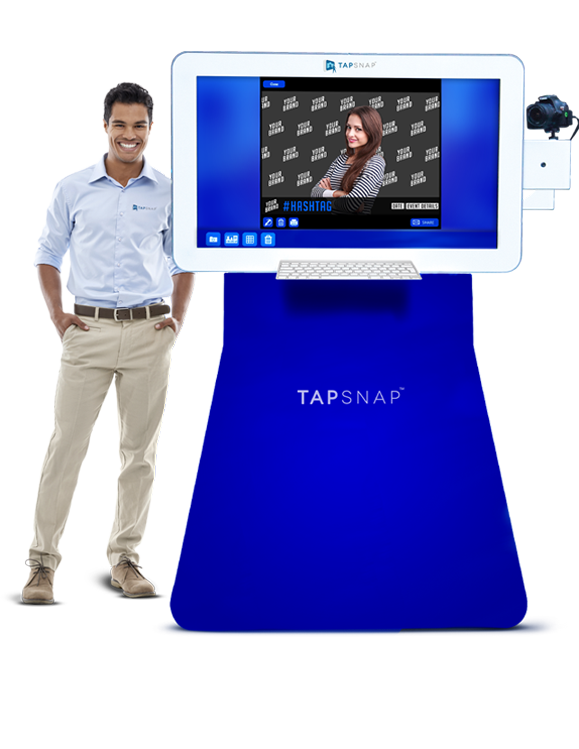 Discover TapSnap, the low cost franchise with big returns and even bigger smiles. Let’s get to know each other better—by filling out our quick form, we’ll send you our free Franchise Information Report, which is everything you could ever want to know about owning your very own TapSnap franchise.